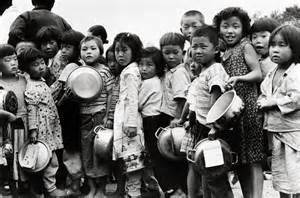 To inform people about the impacts and effects that were made on Koreans and Korean Americans, especially those of children. 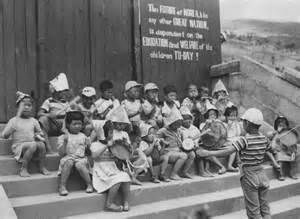 The Korean War led to a huge amount of Korean and mixed Korean children to be abandoned and orphaned. There were also a lot of children that were adopted internationally, both legally and illegally that people do not know about due to its secrecy. 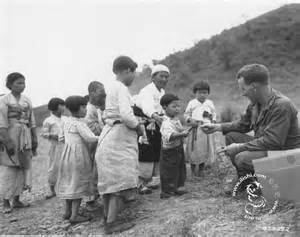 Those who were of mixed race were also given up for adoption and were frowned upon due to their “mixed blood.” The children that were not fully Korean were often neglected and treated poorly.